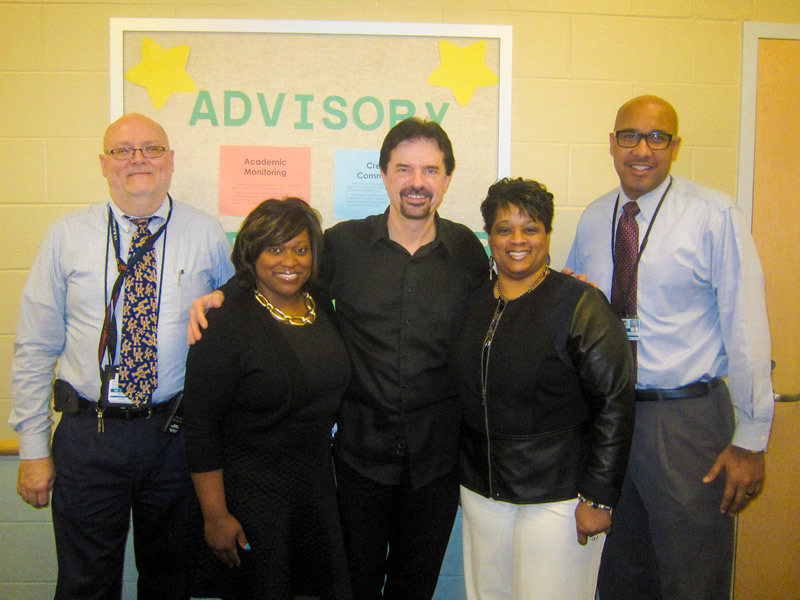 Ending school year with the Bang! 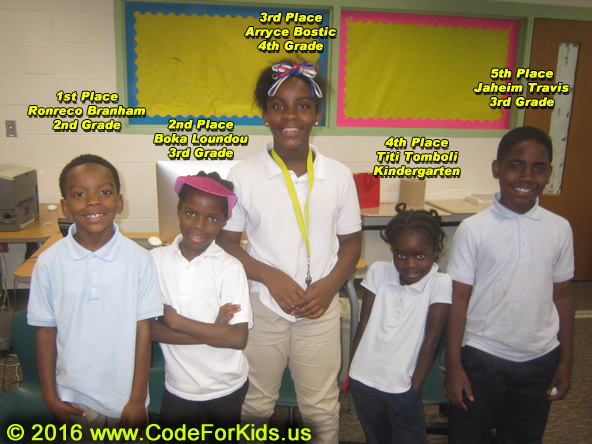 That's what members of the Hays-Porter "IT/Robotics Club" did, by competing on the last day of school in "Frozen" from Code.org (see http://goo.gl/McnI7V), and walking away with computers, a laptop, and a 27" TV as the winning prizes. 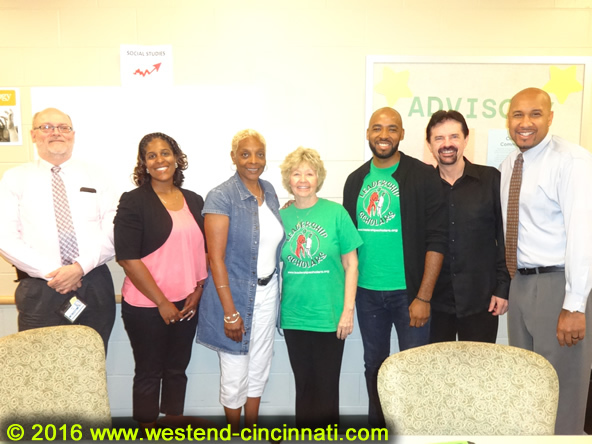 At the recent West End Community Council meeting, Messer Construction Co. presented the vision for new Headquarters to be located in West End Cincinnati, between Cutter St., Court St., Mound St. and I-75. 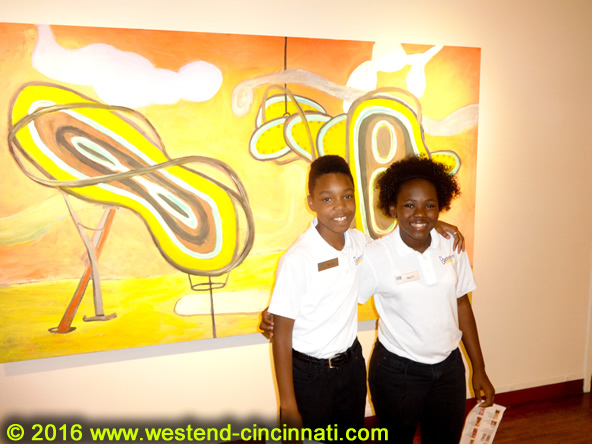 Several students from West End Cincinnati's Taft It High School won awards at the JCG's Career Development Conference! Congratulations! 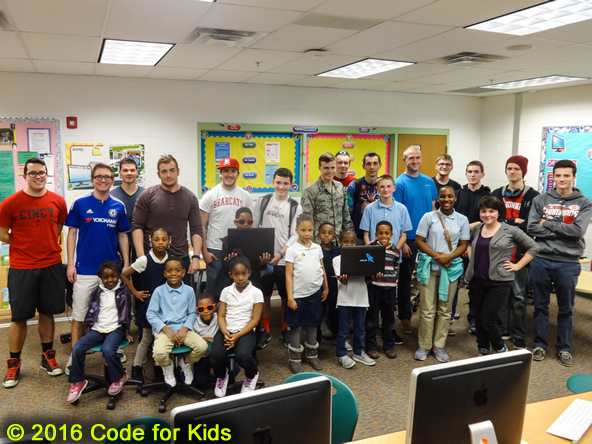 This year we had several first-year students from University of Cincinnati, helping us with educating West End youth about computers and technology! It's official! 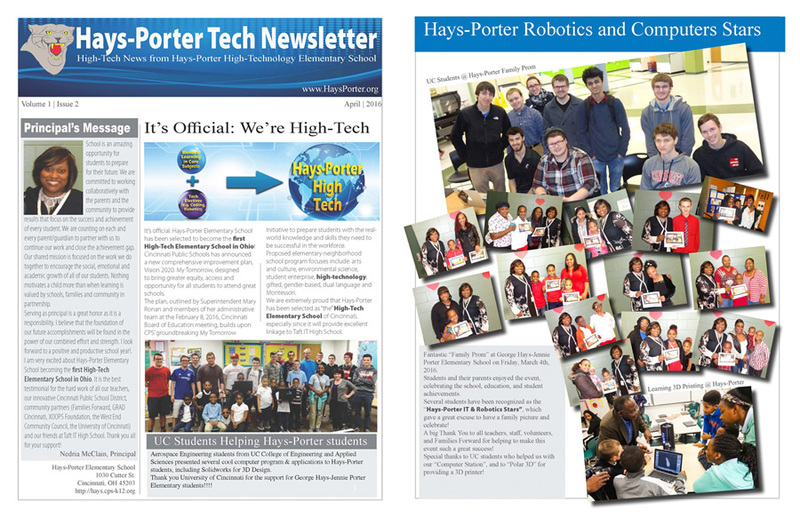 Hays-Porter is the first "High-Tech Elementary School" in Ohio! Aerospace Engineering students from UC College of Engineering and Applied Sciences presented several cool computer program & applications, incl. Solidworks for 3D Design, to Hays-Porter students. They also answered questions about IT and computers in general. 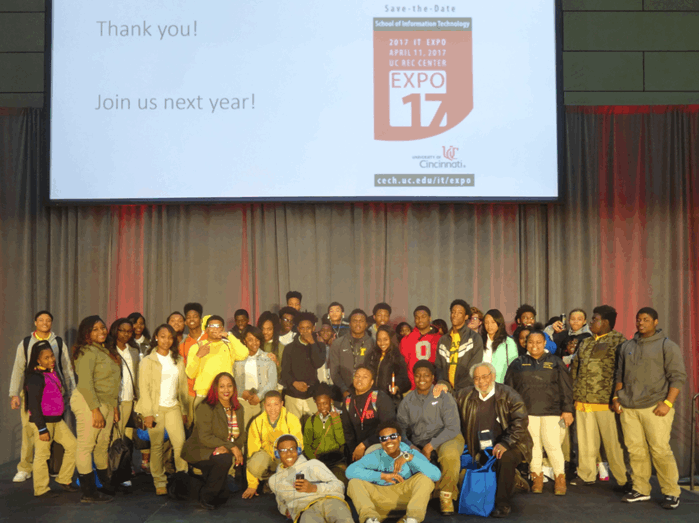 On Tuesday, April 12, 2016, the sixth annual Information Technology Expo was held in the University of Cincinnati Recreation Center. 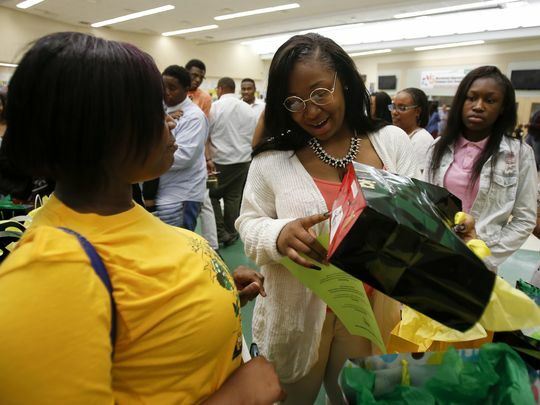 The event features a guest speaker and senior projects on display by undergraduate students in the Information Technology program. 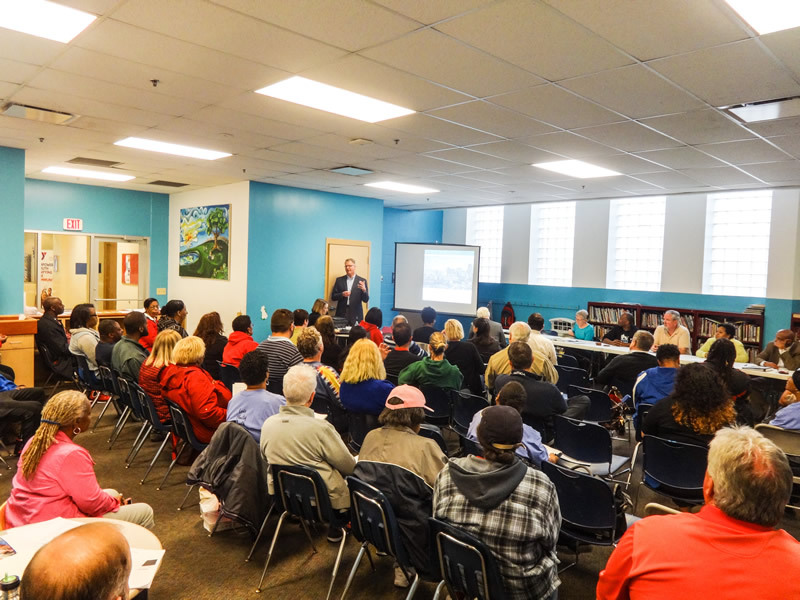 On April 7th, 2016, residents and stakeholders of the West End Community gathered together to review the draft results of several months of work on "How to build a better quality of life plan by becoming a healthier, safer and economically stronger neighborhood". 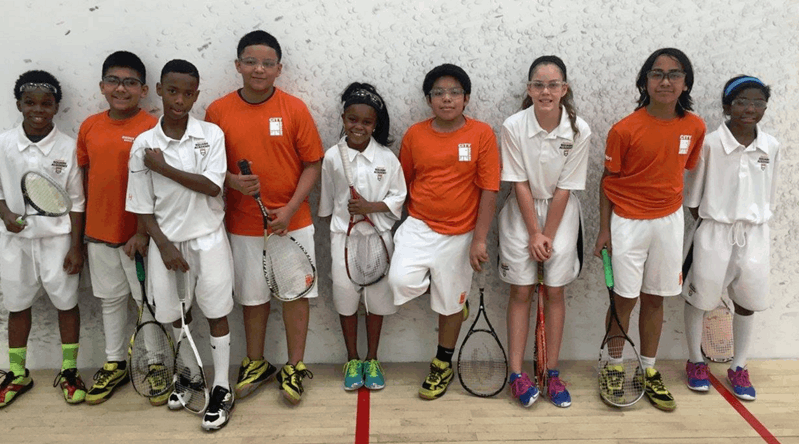 Michael White (left) and members of the team representing Cincinnati Squash Academy at the Urban Team Nationals at Harvard University. 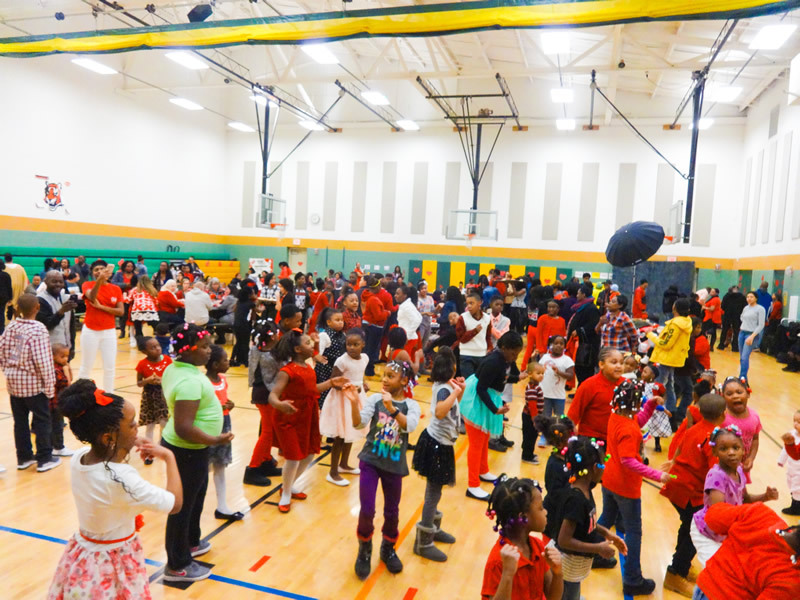 Fantastic "Family Prom" at George Hays-Jennie Porter Elementary School on Friday, March 4th, 2016. 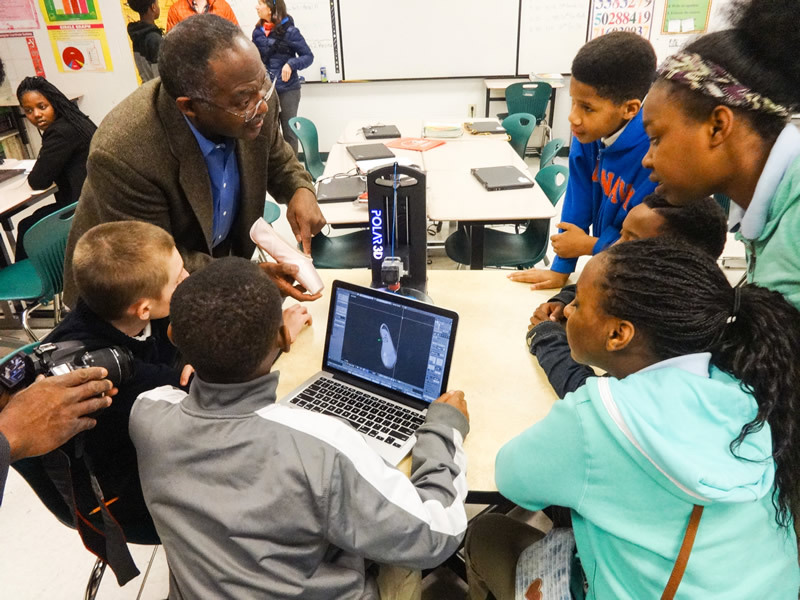 As part of the "Build a Better Ballet Shoe" project (http://goo.gl/z2ro4T), George Hays-Jennie Porter Elementary students are learning 3D printing. 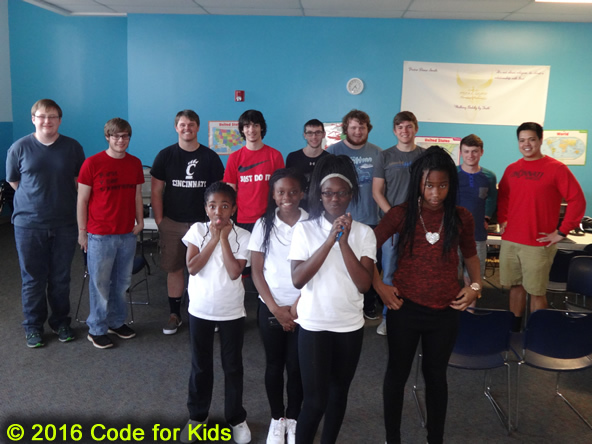 TechOlympics is Cincinnati's premiere high school technology competition and expo. Are you concerned with How Technology Has Changed the Way Students Communicate? 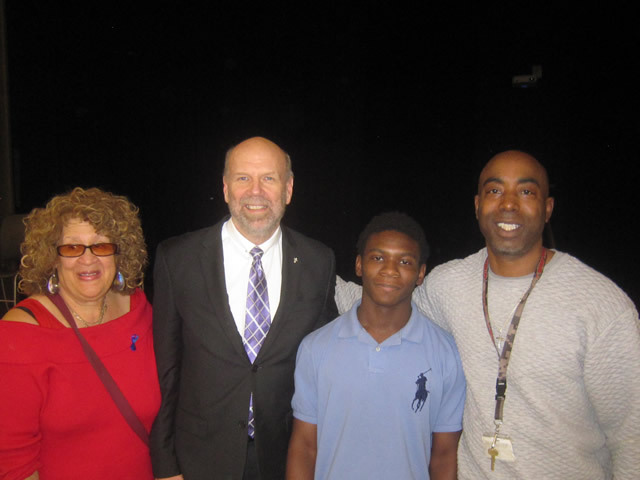 That was the topic of a presentation given on Thursday and Friday to Taft IT High School students. 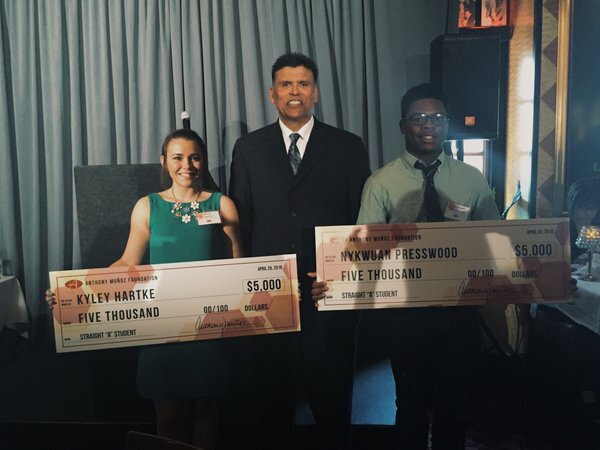 Students from both Hays-Porter Elementary and Taft IT High School participated in this year's "Great Youth Debate" organized by The Cincinnati Human Relations Commission.